It’s Manchester City vs Liverpool in the race for the title, but who will come out on top? A total of 15 games will decide the Premier League title, as Liverpool and Manchester City battle it out over the next eight weeks. But where’s the title going? Liverpool, looking for their first top-flight title since 1990, currently lead Manchester City by two points, though Pep Guardiola’s side do have a game in hand as they look to retain the Premier League for the first time. 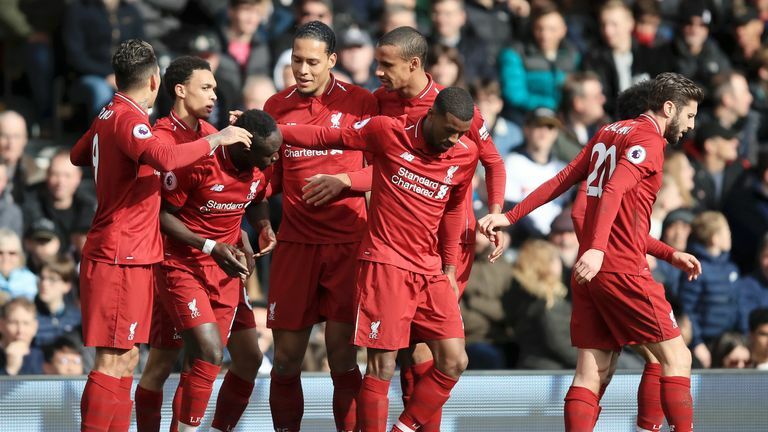 Liverpool have two top-six opponents to play in Tottenham and Chelsea, both at home, and have only three away games in their remaining seven. 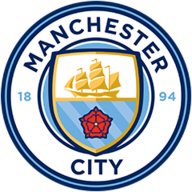 City, meanwhile, host Tottenham and go to Manchester United in their remaining eight games, with five away games and three at the Etihad. 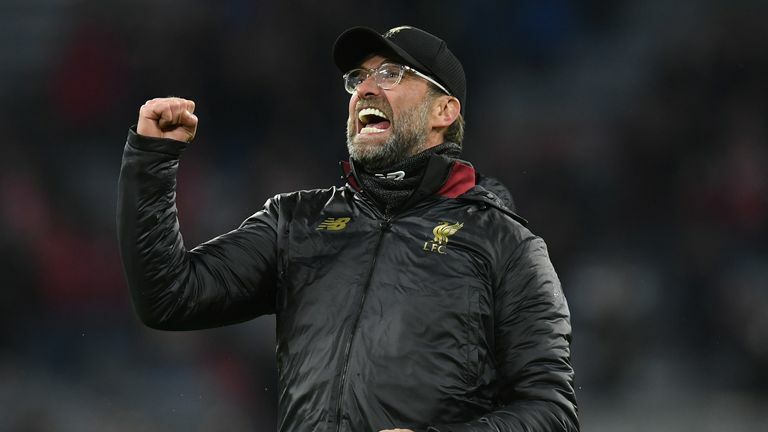 You can follow the title run-in live on Sky Sports, with 11 Liverpool and Manchester City games scheduled before the end of April. Liverpool catch Spurs at a good time and I would expect Liverpool to win that one. I think the Saints game is one Liverpool drops points in, and that is not myself being biased. The win against Spurs will give them a massive lift and the way Ralph Hasenhuttl has got them playing is great. They took Man Utd all the way at Old Trafford and beat Arsenal and Spurs at home. They raise their game. Chelsea are fizzling out and Liverpool will be too strong in that one. I think United will do everything possibly imaginable to stop City winning, even if it does give Liverpool the advantage. I think that for me is the trickiest of City’s run-in and they are most likely to drop points. Burnley will be tough but they’ll get the job done. I expect City to win the title and I think there will be one draw for each team from now until the end of the season. Tottenham is the toughest game for Liverpool. Spurs will be trying to get something from it. That is where I do see Liverpool finding it awkward. The players will have come back from international duty from everywhere and that will be an awkward night for Liverpool. The Saints clash is another tremendously difficult game. Hasenhuttl is getting results, and I am going to go for a draw again. Liverpool will beat Chelsea for me. Chelsea are getting the manager through until summer and then assessing. They are eyeing up Europa league so they may have their eyes off this match. It will be a comfortable win against Huddersfield. They may be a free-spirit and may already be down, but Liverpool could close the goal difference. I imagine Newcastle will be safe by the time they play Liverpool. Rafa Benitez will come out and want to be awkward. Wolves will be looking back at their season, I am expecting it to go to the last Sunday and I do think it will go to the last Sunday. By that time Wolves may be in the FA Cup final and resting a few. 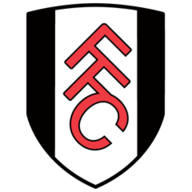 There are too many goals in this team and business is being constructed for the Championship in respect to Fulham. One thing Scott Parker doesn’t want to do is to get battered four or five and be out of the job, so Fulham will be hesitant and Man City will win comfortably. The game at Selhurst Park is slightly awkward as Palace can be dangerous. I can see City just getting through, but I have a question mark beside that one. This is very similar to the Liverpool situation but Tottenham have to go to the Etihad and win to stay in the top-four race. By that time they will have squeezed them. I see City just getting through it. The game at Manchester United is the one I would expect City to draw. Ole Gunnar Solskjaer would be looking at this seeing as they face a massive Champions League draw and are now out of FA Cup. Will he get this job if he doesn’t get top four? It will be a serious battle to get that. Burnley is another awkward one. They are making far too many mistakes defensively but City will win this. The choices they have on bench is frightening. Leicester could be a little bit dangerous. I could see Brendan Rodgers’ side frustrating them, and this could be the one that makes people fidget. They will be a bit ahead when it gets to the last game and will be throwing everything at it. At any given point, Tottenham at home is always a massive game, not just for Liverpool but for Tottenham too, in regards to Champions League places. It is huge for both sides. I think Liverpool, after getting their tiredness out of their legs against Fulham, will be ready for Tottenham. After previous international breaks, Liverpool have not come back afterwards and performed well but hopefully they will come back in a better place this time. Southampton have done very well with Hasenhuttl. They have a bit of belief and it was a big win against Tottenham, while they did not have a lot of possession. That is obviously, with so many Southampton connections in the Liverpool side, going to be a big game for the Southampton side but I can see Liverpool winning again. It will be a tough game. At the moment you do not know what you are going to get with Chelsea. They have been criticised and had a wobble but came back with good wins. They had the upper hand against Everton but could not finish them off. They have the capabilities to hurt you and with Eden Hazard you always have a trump card to be played. He will always be a danger. He came on against Liverpool for a cameo in the cup earlier this season and scored one of the best goals I have seen. The players will not need any motivation and we will be ready for it. This will be one of the tightest games. Huddersfield could be gone by then too and I think they will be. I would like to think that would be convincing with it being at home. Newcastle away is going to be one of the tricky one with Rafa Benitez at the helm. They have turned a corner a bit and are a bit more offensive since the start of the season. The fact they will be going forward will benefit Liverpool, but it will be a tight one. Wolves could be playing in the FA Cup final which could help Liverpool. Nuno Espirito Santo may be resting players, but these have been one of the surprise teams in the Premier League this season. They have damaged a lot of the top six sides but they will be happy, they have had a good season. I could see Manchester City beating Fulham comfortably. Palace away is where I think the difficulties will lie. Palace could be a testing one as on their day, they can make it tough for all of the top teams. I am going to go for a draw in this one. Tottenham will be pushing for the Champions League but they do not need the motivation to win games like these. The Man Utd clash will be huge. They will need a Champions League spot, considering it is four games away from the end of the season and I think they could end up costing City the title. Burnley are another potential banana skin for City. They are always tough for anybody and if these sides turn up then they can cause problems. I could see City just snatching this though. Brendan Rodgers, ex-Liverpool, will want his Leicester team to turn up, and will want to finish the season strong. It will be tight. Brighton have made it tough for a lot of teams and so this will be interesting. They will want to give their fans a good going away present, but it will be a City win.